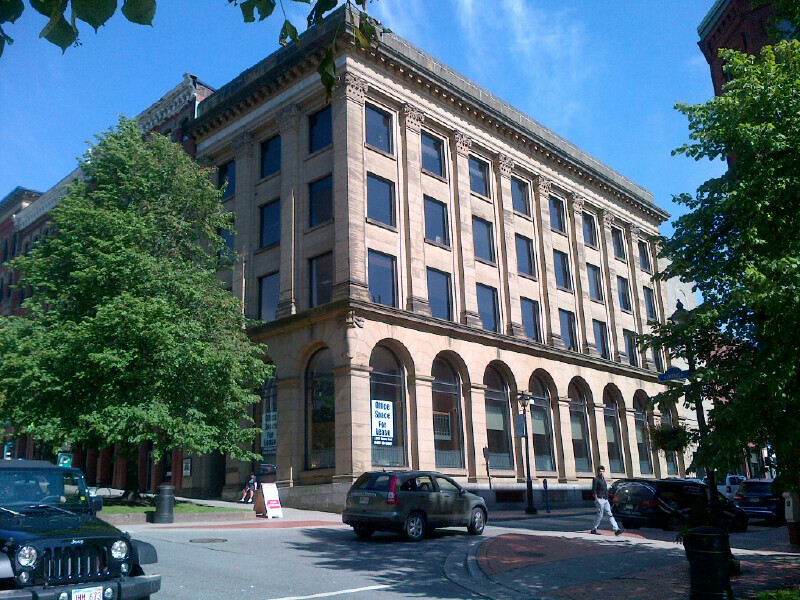 Stone facade and Corinthian columns distinguish this elegant building at the corner of King and Canterbury Streets. Professionally finished office space available for lease. Ground floor boasts 3,690 square feet plus potential for 3,491 sq ft of additional space on mezzanine level connected via internal staircase. Space features ample natural light, several private offices, boardroom, kitchenette and washrooms. Layout can be reconfigured to suit tenant. 3 additional floor, each approximately 3,150 square feet. Windows along Canterbury Street flood the space with natural light.